Sitting on the western shore of Mercury Bay in the heart of Whitianga, this 20-room contemporary resort is found next to the city’s Lost Spring Thermal Pools. 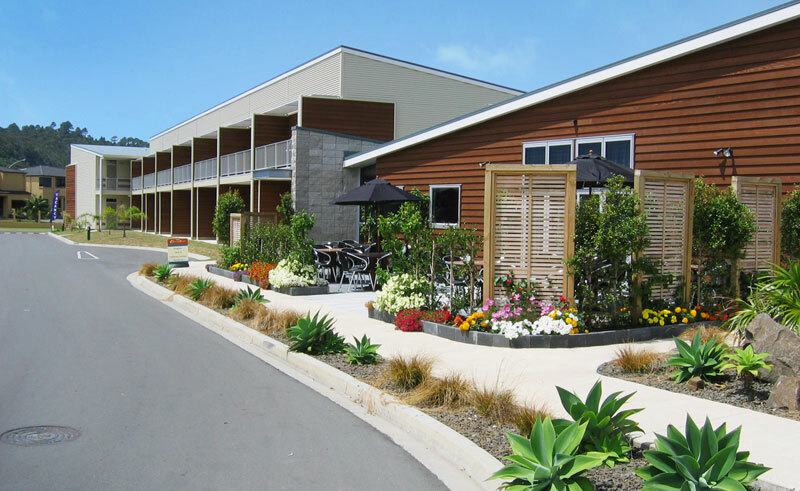 Found only 10 minutes by foot from the town’s centre, this is a well-placed hotel from which to explore the attractions of Whitianga, while enjoying wonderful views across of the area across the bay. There is direct access to the Buffalo Beach for those who would like to relax and the hotel’s pool, tennis court and playground means there is plenty to do if you choose to simply enjoy the resort’s amenities. Bikes are also available for use and a BBQ area is provided for those who would like to grill-up their own dinner. The hotel does not offer its own restaurant, however, breakfast is available delivered to your room as either a continental or fully cooked start to your day. Each apartment at Oceans Resort has a modern fully equipped kitchen with refrigerator, oven and dishwasher. 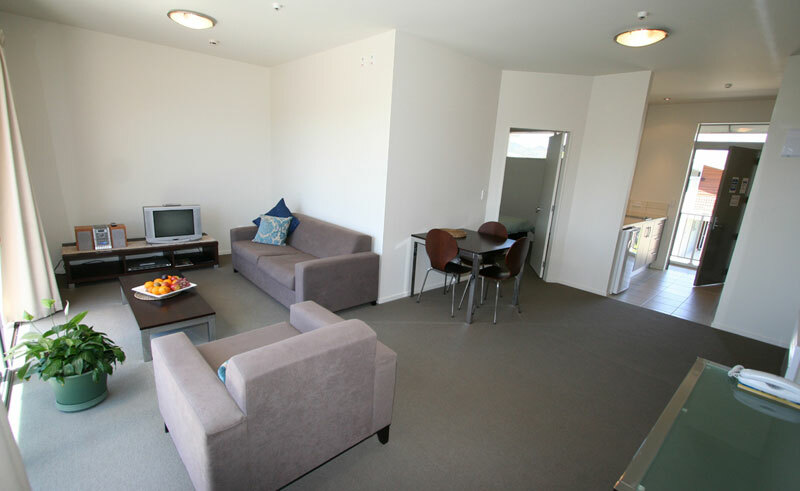 All include laundry facilities and an open-plan living area with tea & coffee facilities, a DVD player and satellite TV. Some include a balcony with sea views.